Learn more about our Early Childhood, Elelmentary and Middle School programs. Please click on image above to view or download. for a guided tour and information about our school. 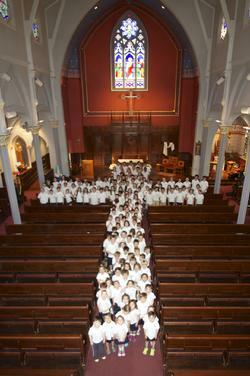 See what it’s like to be a Saint Paul School Student! 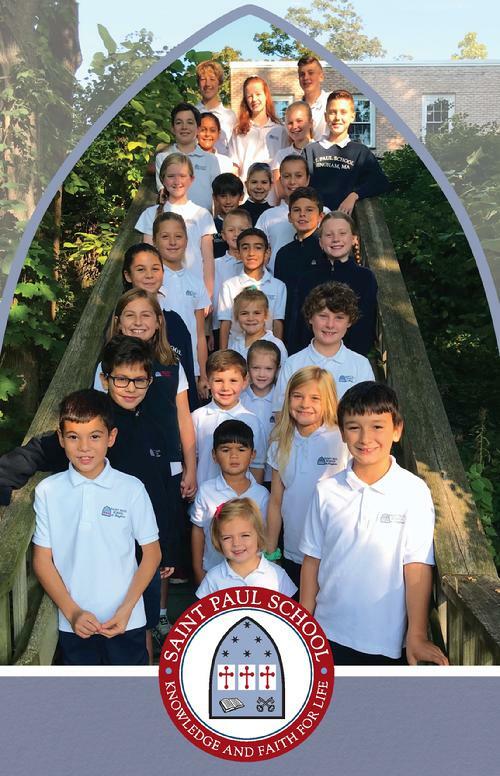 We encourage prospective Grade 1 – Grade 8 students to spend a morning with us to get a first hand feel for our community and day to day life here at Saint Paul School. We have found that visitors who participate in this experience are less apprehensive about their pending new school experience. 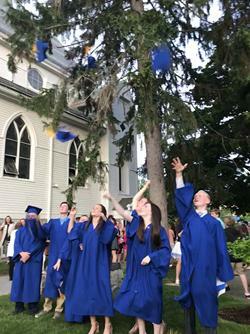 Please contact our Admissions Office at (781) 749.2407 to coordinate the next best day to visit.